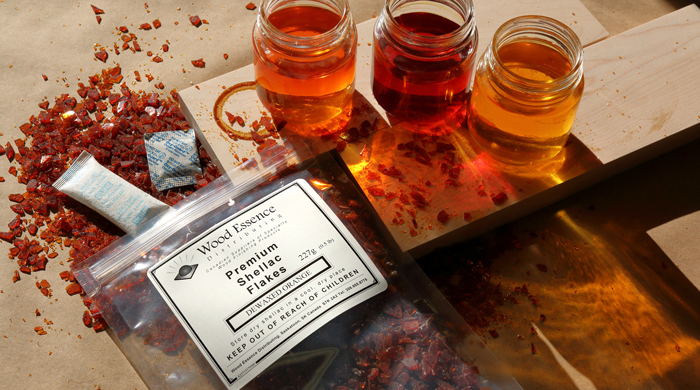 Welcome to Wood Essence Distributing! Serving Canadian Woodworkers and Industry since 2001. Mirka DEOS Sanders Now In Canada! It's still one of the most exciting new tool technologies! 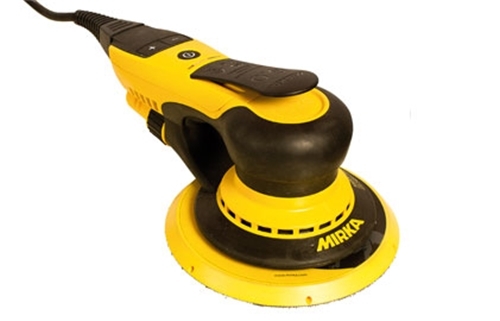 Mirka has revolutionized the sanding industry again with their new DEOS sander, now available in Canada from Wood Essence! We have them in stock in the 3x5" or 3x8" sizes with Free Shipping to Canadian Addresses! 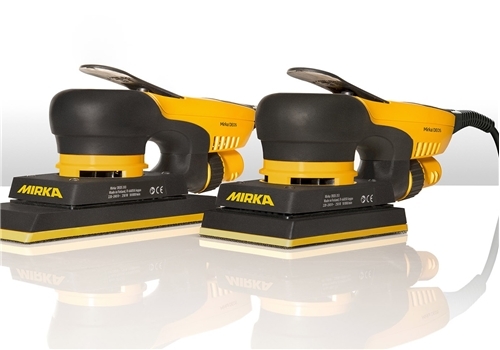 Mirka DEROS Sander Now In Canada! Mirka has revolutionized the sanding industry again with their new DEROS sander, now available in Canada from Wood Essence! We have them in stock in the 5" or 6" sizes with Free Shipping to Canadian Addresses! Sure, it's one of the simple necessities in the shop, but having a clean, convenient storage system for strainers is a real benefit! The days of strainers in flimsy cardboard boxes or lying around the shop collecting dust and sometimes being as dirty as the material you're straining is over. 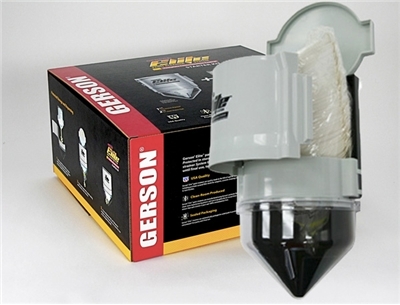 The new Gerson Elite Strainer Dispenser System is an excellent value and really, just a great idea from the industry's foremost leader. Now in stock and available for order! Check here for further details! Our catalogue is growing steadily, so we invite you back to see the new additions. Please feel free to contact us if you have any questions on the products we carry. All prices are in Canadian Dollars, taxes and shipping extra. Prices subject to change without notice.